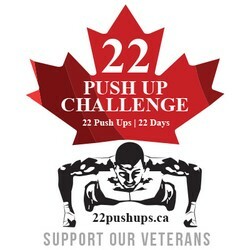 As we work through the 22 push-ups for 22 days* to support : http://woundedwarriors.ca/ways-to-give/22-push-ups/ our mind naturally wanders to the topic of freedom. 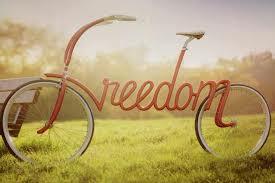 A client actually touched on it today saying “they strength train to remain free“. They know being able to rely on one’s self is the chief pay off of muscle-building. Weakness reduces your independence by lowering your energy and power to do what you want, when you want…as long as you want. 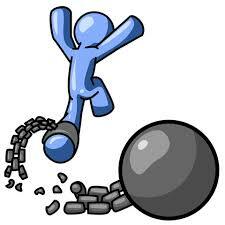 You can have all the time and money in the world yet lack freedom if you lack physical strength. There is never any blanket guarantee with health but you can be guaranteed that strength allows you the freedom to choose how you deal with stress. Physical crises can happen unexpectedly even under the best of circumstances and it is strength which allows you to fight back and properly defend your body. The next time you find you are not enjoying (or outright avoiding ;n) a workout, remind yourself you are putting in the time and effort in exchange for the freedom to enjoy personal independence! 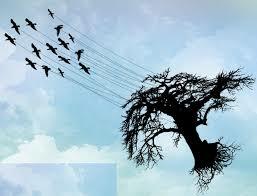 Be well, be strong…be free. * You can see Andrew’s 22 different types of push-ups on our facebook feed.